Is culture your culture ? As teams grow, how do we ensure organisation cultural values are maintained within rapidly expanding teams? Is onboarding by the right people enough? Do you have the right social events in place to have old and new team members interact? Is the team aligned with the organisation’s version and goals? As jeylabs is currently experiencing a rapid growth spurt, it is important for us to maintain our values within each individual that joins us. Apart from our regular social events, we decided to embark on a “cultural values day”, where the staff was given the opportunity to express their interpretation of the jeylabs culture. The organization then presented what their thoughts were and an alignment took place. It was interesting to hear people’s views and learn from their experiences with other organizations. 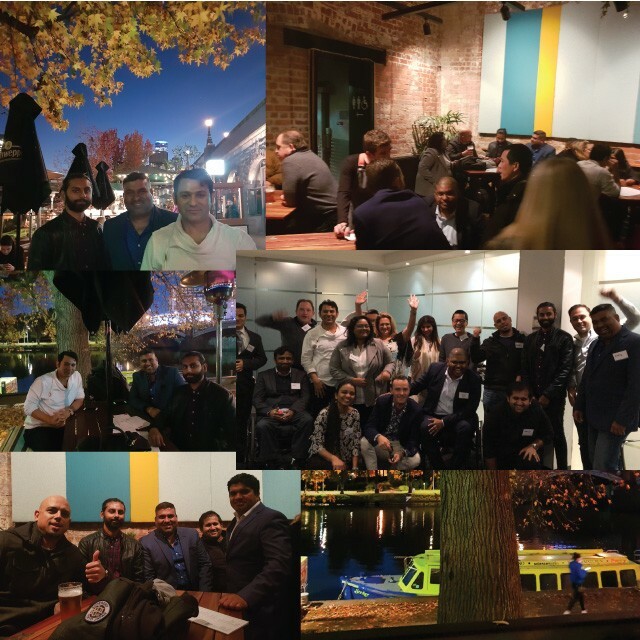 To cap off an amazing session, the team headed to the Riverside bar and café at Federation Square for food and drinks. Thanks to the team for their contributions on the day to make it a fun and learning experience for all involved. 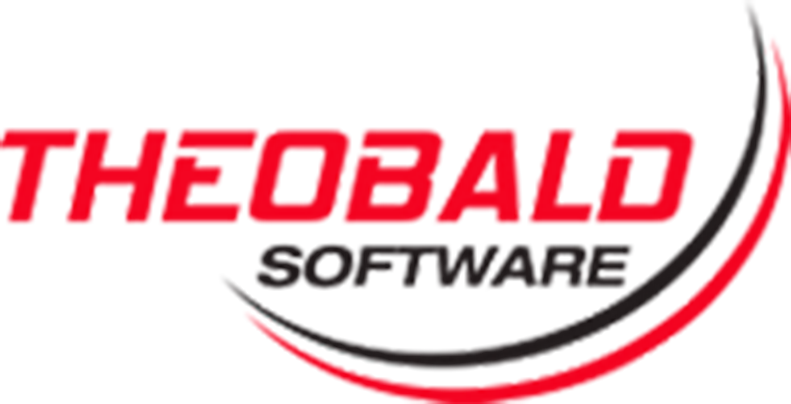 Provides insights that facilitate the ongoing optimization of processes. Puts emerging technologies, such as machine learning (ML), natural language processing (NLP), and deep learning at the forefront of process automation. 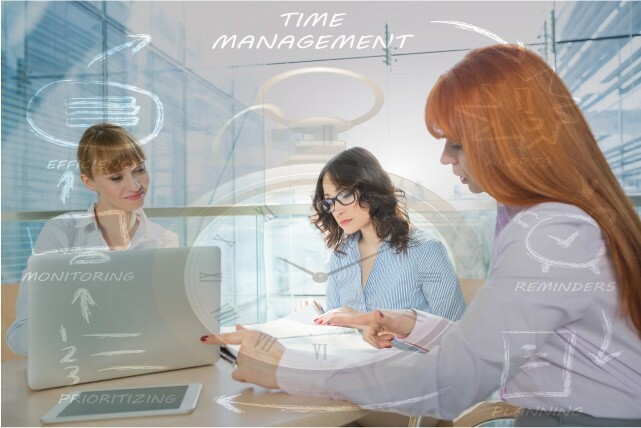 Empowers line of business employees to quickly automate processes with no code tools that are trusted by IT. Driven by the plummeting cost of technology, companies that embrace rapid digital transformation are achieving scale faster than analogue companies ever have. Where the average Fortune 500 company took 20 years to reach a market capitalization of $1 billion, Google managed it in only 8 years. Uber, Snapchat, and Xiaomi did it in 3 years or less. Is your current business model doing your organization justice in terms of operational growth? Has your organization prioritized allocated funds appropriately to automate and optimize projects to create viable, digitally transformed business processes? Can we learn more about IPA? The legacy workflow to K2 Five workflow tool now also performs Dependency Analysis and does the conversion of Activity Data Fields. The conversion process now analyses the dependent components such as SmartObject, environment fields, and K2 roles. It is useful when the tool is used to convert a KPRX file from one environment into a new K2 Five environment. The tool also reports the missing dependencies. 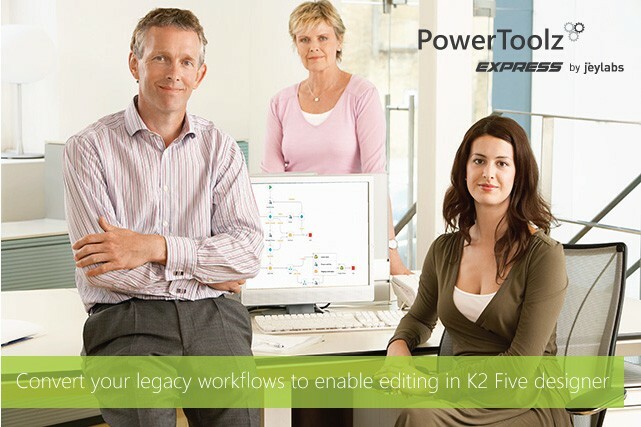 These improvements allow you to convert your K2 process maps to K2 Five more efficiently. We have also enhanced some issues around SharePoint client event conversion, converting line rules that are configured using Action Result and also converting the email event and escalation attachment field part appropriately. Evaluate the latest version at https://jeylabs.com/pte or register to join one of the webinars where we demonstrate the tool functionality and more.